Could Employee Counselling improve your bottom line and save you millions of pounds? 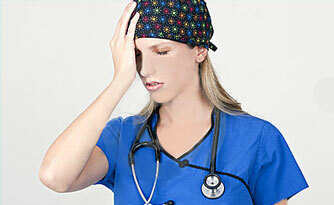 Do your employees suffer from stress? Is employee performance compromised by anxiety or depression? Every year in the UK tens of thousands of man-hours are lost as a result of employees being absent from work with stress and/or depression, and, employees at work feeling un-motivated and struggling to concentrate. Counselling is a cost-effective way to combat this problem. The average number of sessions required to support someone return to work is 8, and the average number to support someone at work to cope better, is 6. 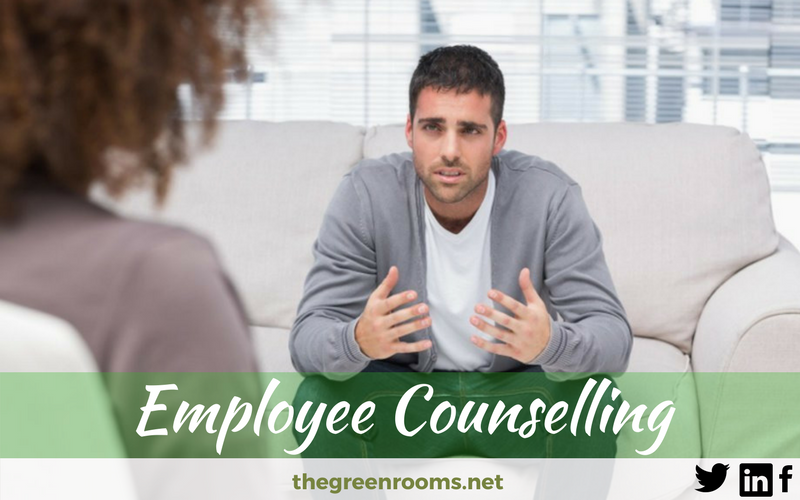 What is an Employee Counselling Assessment? We offer professional and confidential psychological assessments for staff members, with recommendations of counselling and/or other interventions. This is in line with your company’s procedures and the ethical guidelines of the British Association for Counselling and Psychotherapy. Where is Employee Counselling Available? The service can be provided in our private offices (Glasgow City Centre, Glasgow West End, Glasgow Shawlands and Newton Mearns), your premises, the staff member’s home or via telephone or video call (Skype or Vsee). We can usually offer your staff member an appointment within 48 hours, and always within a week. If you are interested in using employee assistance to support your workforce, please contact us for more information. Counselling gives you the space to focus on your issues in a constructive way. Your Counsellor will guide you to a better understanding of yourself. This empowers you to find solutions to your issues by making changes in your thoughts, feelings and behaviours. There are many reasons why people benefit from Counselling and all reasons are valid. It is important not to minimise your issues because other people don’t understand them. Examples of issues are experiencing abuse, low self esteem, bereavement, addiction, eating disorders, sexuality issues, relationship problems and illness to name but a few. Client confidentiality is taken very seriously and will only be broken in extreme circumstances. For more information see our client agreement. Our Counsellors are all members of the British Association of Counselling and Psychotherapy (BACP) or the British Association for Behavioural and Cognitive Psychotherapies (BABCP) and adhere to the relevant code of ethics. We have a choice of Counsellors and Psychotherapists who are BACP accredited.